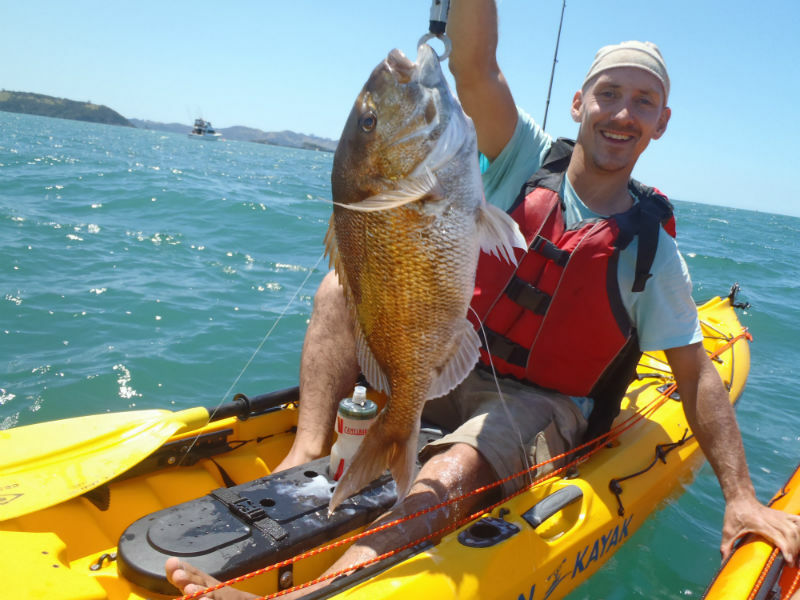 We offer eco kayak and kayak fishing tours in the Bay of Islands. 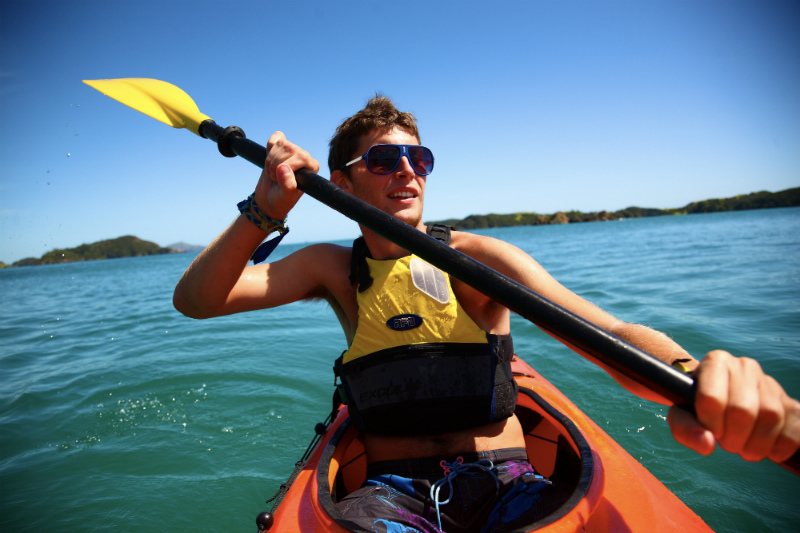 We also offer kayak rentals and multi-day trips. The water in the Bay is usually always sheltered and calm, perfect for first-timers and people of all ages. Lucky for us and you we operate in paradise – with crystal clear water, marine life everywhere & white sand beaches. Our mission is to offer you an unforgettable experience, and we know that it’s our guides that help to make this possible. They are hand selected for their skills on the water and their great personalities. We pride ourselves on keeping group numbers small and personal so we can cater to what everyone wants, keeping a smile on your dial! 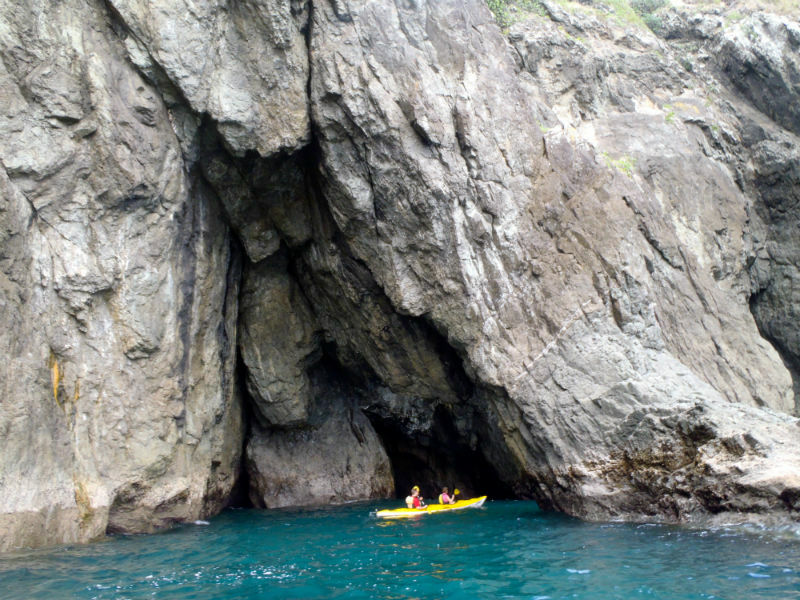 Note we are based out of town – so once you’ve emailed or called us we will arrange to meet you (we can pick up and drop off) for your personalised tour or your kayak rental. We look forward to meeting you!